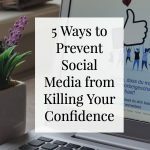 I know you want to prevent social media from killing your confidence. 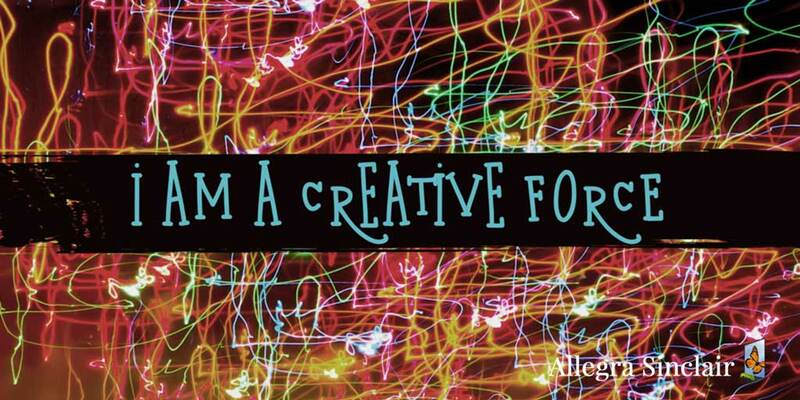 Let me start by saying, in many ways social media is awesome! It can help us stay connected to people we don't get to see or talk to that often. In fact, I had lost touch with an extended family member for about 10 years and the day she 'found' me on Facebook was delightful! I missed her so much and jumped at the chance to reconnect with her. Thanks, Facebook! And when I see something funny instead of emailing it to my friends (remember when we used to do THAT?) I can share it on Twitter or Instagram so we can all laugh together without me spamming them. The best way for me to use social media and get the benefits is to be intentional about how much time I spend on the platforms. And I periodically take time away from social altogether to make time to connect with people in real life or spend time with myself. Spending time with myself is part of my self-care routine. While social media can be a good thing, it also has potential to wreak havoc. When you find yourself ignoring your real life to document it on social, you may have an issue. Or, when you realize that spending time on social makes you dislike your life in comparison to the 'social media' lives you see, you may have a problem. Allowing social media to take up too much space in your life can kill your confidence. Allowing social media to take up too much space in your life can kill your confidence. How do you know? You are having an amazing experience and you can't really enjoy it because you're so busy trying to figure out how to 'share it' and on which platform. Even more dangerous, social media can negatively affect how you feel about yourself and your life. This happens so slowly you may not even realize it's happening. Can you see how the desire to know what everyone else is up to all the time can become a problem? Or does it give you pause to think that you are living in a way that you think you have to tell everybody else what you're doing every moment? When did you become that girl? What's lurking underneath the desire to constantly see what others are doing is the ugly comparison that steals your joy. I know I'm not the only person who can be influenced by what I see on social media. Half of the things I cook are a direct result of my Instagram feed. Sometimes social media influence is a great thing, but if it makes me feel 'less than' or less confident, then I need to check that. There is such a strong inclination to compare my real life to the social media-friendly lives of others. What are the signs to watch for that indicate that social media is killing your confidence? If you have noticed that your use of social media is causing any of the above, it is probably time to re-evaluate things and redirect your energy toward more positive interactions. 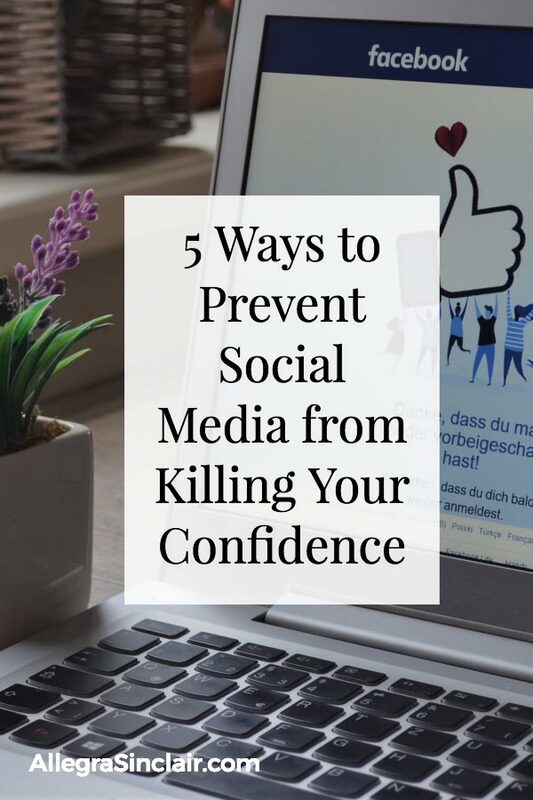 Here are some tools you can use to prevent social media from killing your confidence. How many times have you gone on Facebook to check one message, and then you lost 60-90 minutes caught up in some drama going on in someone else’s life? Or been on the sidelines of a fight that you aren't involved in? All this does is fill your mind with negative thoughts. So the first step in protecting your confidence is to pay attention to how much time you are spending on social. Once you know how much time you are spending on social media, plan to decrease that time. 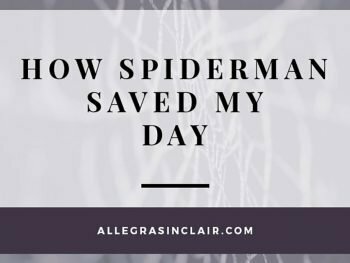 Don't freak out, I'm not saying you have to quit social media cold turkey. You can do this slowly and gradually. How about you set a time limit using the timer on your phone? When the timer goes off, you have to log off social media immediately. Eventually, you may find yourself going an entire day or even a week without using social media. Be sure to notice how much “new” time you have found in your life, and how much happier and more confident you are feeling. Nobody is going to reach the end of their life and wish they had spent more time on Twitter. NOBODY. Start paying attention to the people you're with and savoring every moment. You deserve that. This may be crazy difficult at first. Take deep breaths and hang on through the anxiety and stress of not checking your emails or commenting on posts constantly. Instead, plan to spend your free time doing something else you enjoy. This may be a great time to read the book that you've been meaning to read, or sign up for a cooking class. What you are doing is replacing one habit (social media) with another one that is more positive. Re-evaluate the people you have on your social contact lists. If they make you feel angry, sad, jealous, etc., then why are they on your list? If spending time with them kills your confidence you should delete them, or mute/hide the posts they share. We often clear the clutter from other areas of our lives but we let all sorts of human debris clutter our social feeds. You get to choose who spends time with you, in the real world and on social. You don't have to abandon social media entirely. 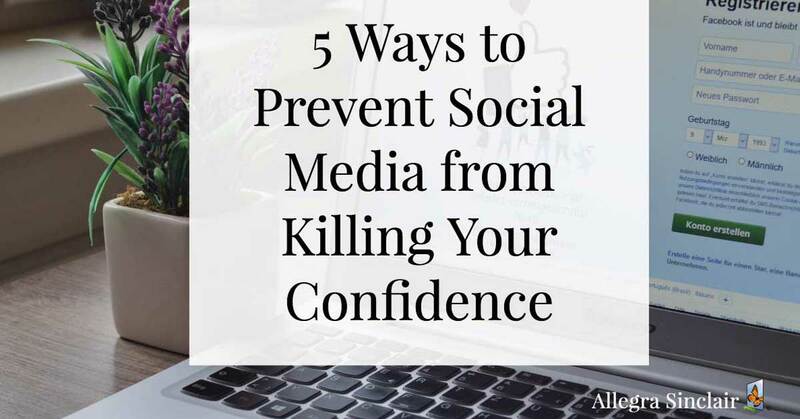 You can keep social media from killing your confidence using any of the 5 suggestions above. Make sure you're connecting with people you really want in your space, choose not to let social media take the place of living your life, and reap the benefits of connectedness without sacrificing your self esteem. 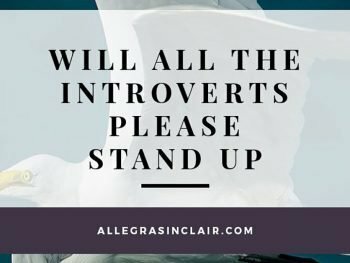 Will All The Introverts Please Stand Up?